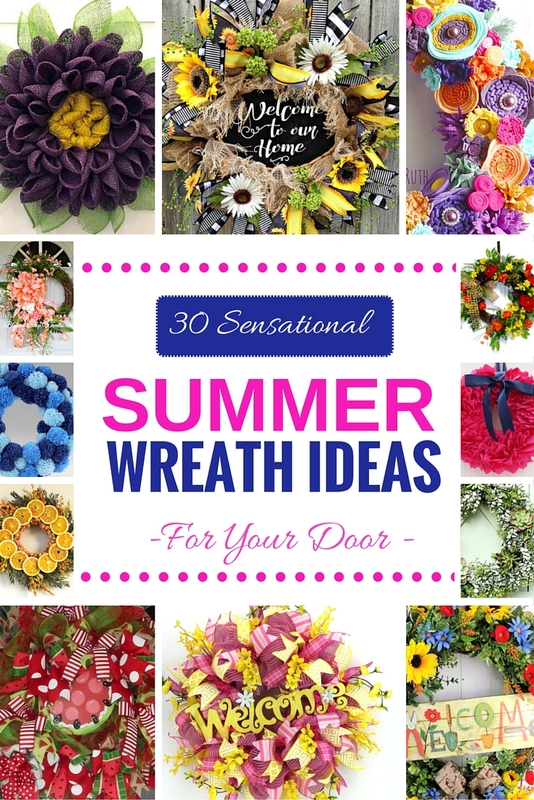 My list of 30 Sensational Summer Wreath Ideas for your door will inspire you to freshen up your own door this summer. That hot summer sun can fade a wreath, so it is best to replace your wreath every 2-3 years. 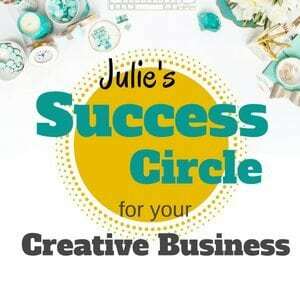 Whether you like vibrant and bold color wreaths, calming ocean blue colored wreaths, wreaths using natural elements, or fruit themed wreaths, my list of 30 Sensational Summer Wreaths has something for you. 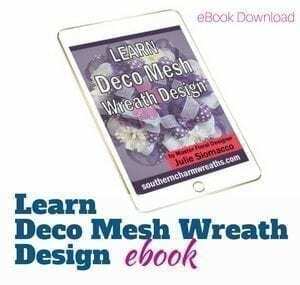 This list is compiled by some of the top wreath artisans such as myself who use all types of mediums including: yarn, dried flowers, felt, grapevine, silk flowers, and deco mesh. Enjoy! 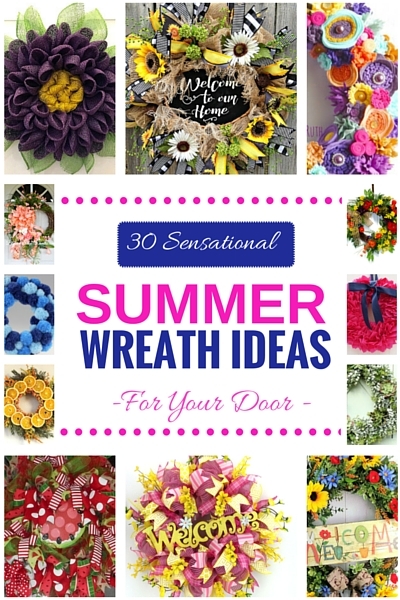 There you have it, my list of 30 Sensational Summer Wreath Ideas for your door! Comment below and tell me about your favorite summer wreath. How often do you replace your Summer wreath? 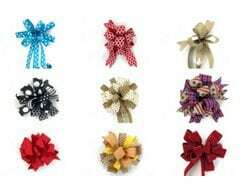 What medium do you prefer: deco mesh, silk flower, live flowers, dried, felt, yarn, etc.? 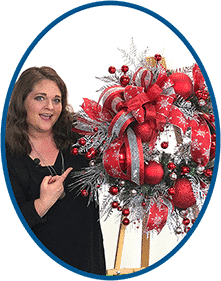 Thank you so much for featuring one of my wreaths! I really appreciate it!